Not so long ago I created amateur webpage project for free sharing of 2nd hand print magazines. 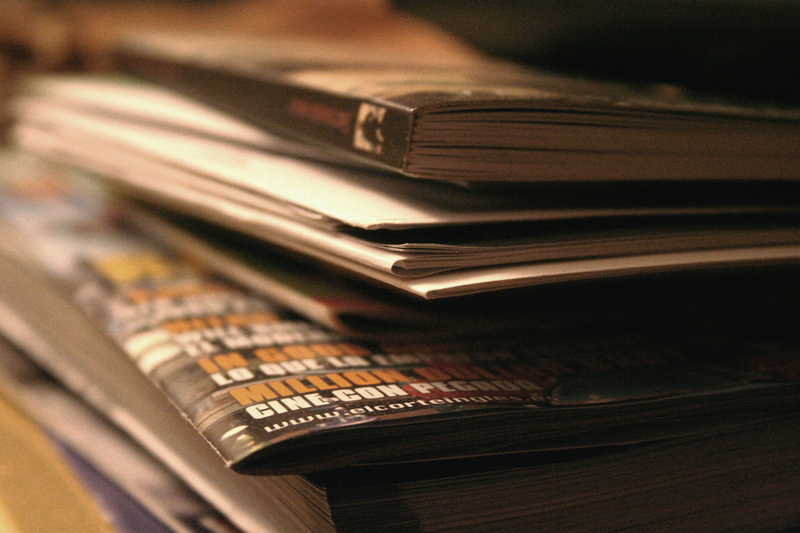 I love to read but I do not want to accumulate all these magazines. This is why I am willing to send them over. I have added Forbes, Fast Company, Wired and Harvard Business Review. Link where you can find magazines is here. This entry was posted in Books and tagged fast company, forbes, harvard business review, magazines, reading, wired on April 7, 2015 by Alex-G. I added new magazine (Scientific American) on my sharemag webpage for sharing 2nd print magazines. Again this is amateur webpage and its main intention is to practice basics of HTML and to give off magazines that I am an avid reader of. For now this is only mine little personal project but if things will be intereted it can grow in something bigger and more aesthetically pleasing (regarding webpage). First come, first serve. You can check available magazines here. This entry was posted in writing and tagged magazines, Scientific American, web developer, webpage on March 4, 2015 by Alex-G. I am happy to announce the opening of my amateur webpage project for free sharing of 2nd hand print magazines. This entry was posted in writing and tagged entrepreneur, magazines, web developer, webpage on March 3, 2015 by Alex-G.